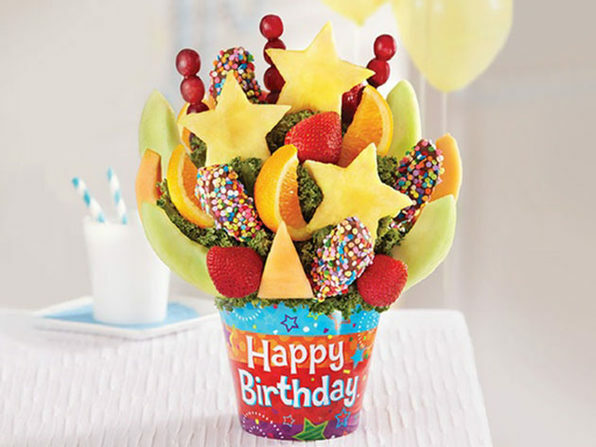 When it comes to that special occasion, why not go above and beyond this year? 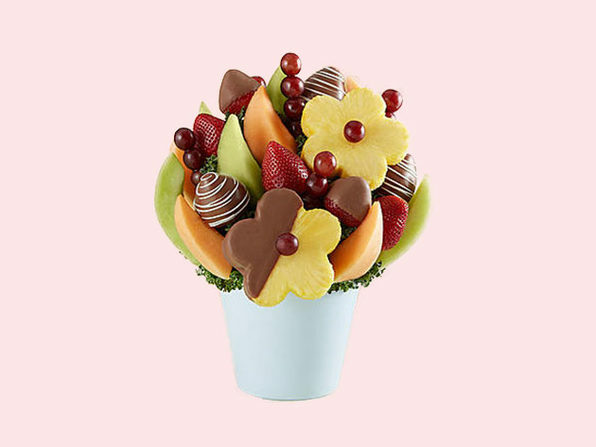 FruitBouquets.com offers an assortment of fresh fruit arrangements and chocolaty-dipped fruits. 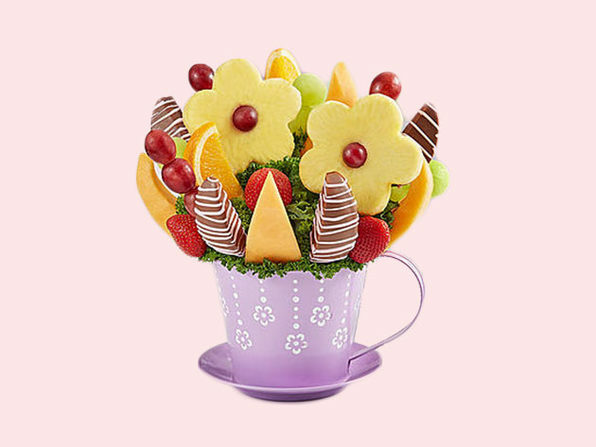 Each fruit arrangement is hand-crafted with care and fresh fruit, from juicy strawberries and ripe melons to sweet pineapples and plump grapes. With this deal, you'll get a voucher worth $30 for just $15. Note: Be sure to read the fine print on the Specs tab! 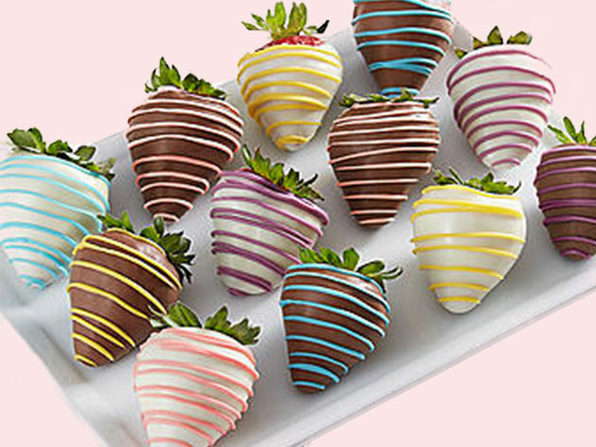 Gift certificates are issued by Merchant’s affiliate, Fresh Gift Cards, Inc. Void where prohibited.